Join Winemaker, Phil McGahan for dinner in our unique tasting room, The Installation, Saturday, November 18, 2017. Experience our second Merlot vintage, paired with a four course dinner, prepared by Chef Chris Van Hooydonk of Backyard Farm. Stay tuned for additional details, and ticket sales. Enjoy a five course dinner, including pairings from CheckMate Artisanal Winery. Tickets available by phone 250-758-3000, $160 plus tax and gratuity. Join us at the historic Dominion Bank which has been home to Teatro for the last 26 years for a collaboration dinner with CheckMate Artisanal Winery. 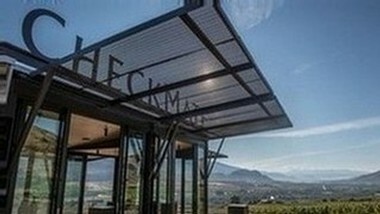 Executive chef Matthew Batey will be preparing 5 courses paired with the iconic wines of Phil McGahan of Checkmate Artisan winery focusing on elevated single vineyard Chardonnay and Merlot from historic vineyards in the South Okanagan Valley. Sample a selection of our new Chardonnays and Merlots together with stories from the winery and an incredible selection of canape pairings. This event is open to members and invited guests. We invite you to joiun us at the winery for a celebration of the new growing season and five years of Winemkaing at CheckMate. We are excited to share with you some library selections, our latest releases and our plans for the future. An unforgettable evening with Winemaker Phil McGahan. Enjoy a five course menu paired with CheckMate's Chardonnays and Merlots. 6:30pm Reception, with Dinner to follow. Tickets are $125.00 plus tax and gratuity. For reservations please contact 613-562-7244. 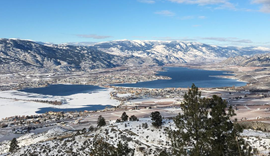 Explore the diversity and unparalleled quality of one of the Okanagan's most esteemed wineries. 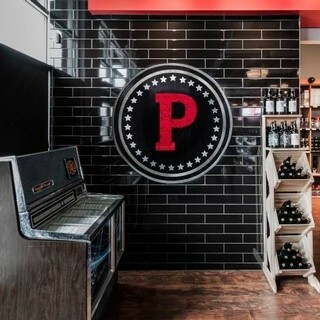 Cucci Ristorante will welcome Phil McGahan, the acclaimed Winemaker at CheckMate Artisanal Winery, in hosting a five course dinner paired with his award winning Chardonnays and Merlots. Visit CheckMate for Winter in Wine Country to experience our new 2015 Chardonnays, tour the winery and meet our winemaking team. 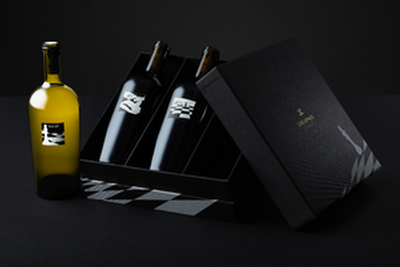 Explore our unique gift packaging options for the wine lovers on your Holiday Gift Giving List. 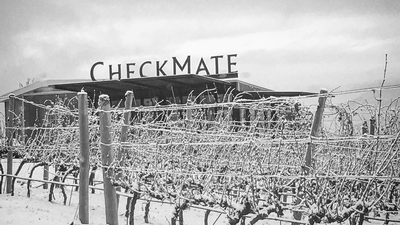 Visit CheckMate for Winter in Wine Country to experience our 2014 Merlots, tour the winery and meet our hordworking team. Explore our exceptional gift packaging options for the wine lovers on your Holiday Gift Giving List while sampling our New Vintage Merlots artfully paired with canapes. An Opportunity to taste the 2014 Chardonnay vintage and meet the Winemaker, Phil McGahan. Reserve your seat for the 2014 Chardonnay Release at Telus Gardens. Please note, the full amount of this reservation will be credited if you choose to make a purchase at the event. 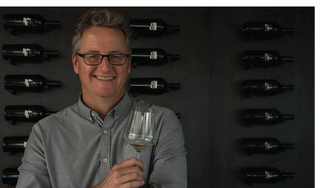 Be the first to taste our exciting second vintage of Merlots with Winemaker Phil McGahan. This once a year event features a tutored tasting, curated with food pairings, accompanied by music performed on the finest Steinway pianos. Join us at CheckMate Artisanal Winery for our 2017 Fall Harvest Dinner. 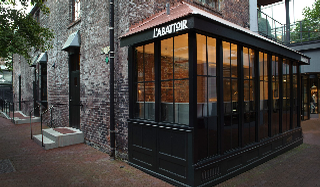 This unique dining experience will take place in The Installation Tasting Room designed by Starchitect Tom Kundig. 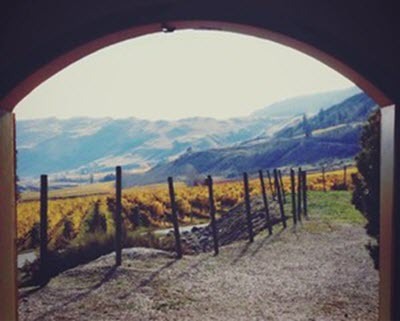 Enjoy our Chardonnays and Merlots with the company of Winemaker Phil McGahan, in this intimate space, paired with a four course farm to table dinner created by Joy Road Catering. Dinner begins at 6:00 pm and seating is extremely limited. Enjoy a selection of Chardonnays and Merlots from 3L and 6L bottles over a four-course dinner with local Chef, Chris Van Hooydonk, in his intimate dining room. All ingredients are locally sourced and prepared specially for our wines. A truly unique experience. 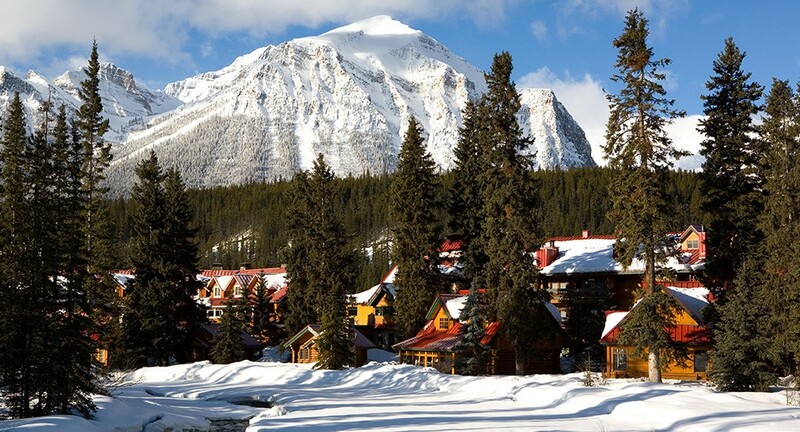 The newly renovated Calgary Petroleum Club hosts Winemaker Phil McGahan for an evening of fine wine and food. Experience the culinary mastery of Chef Andre Zimmerman, expertly paired with CheckMate's next world Chardonnays and Merlots. Tickets include a reception and four course dinner with wine for $185.00 plus gratuity and tax. 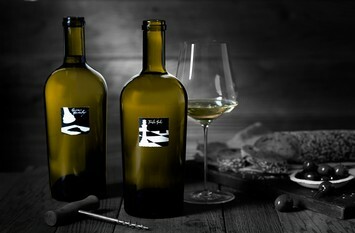 Please confirm any dietary requests via email to events@checkmatewinery.com no less than 48 hours prior to event. 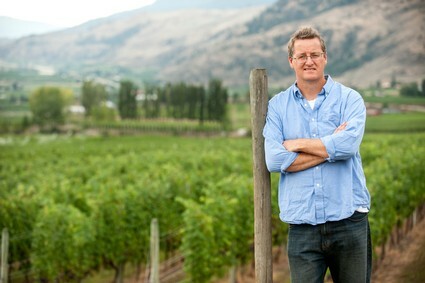 Winemaker Phil McGahan hosts an intimate dinner at one of the most stunning locals on the BC coast. 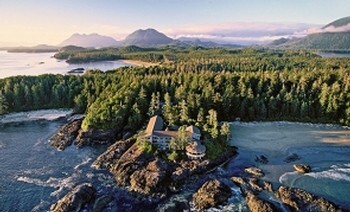 This evening is planned to coincide with Tofino Wine Festival. 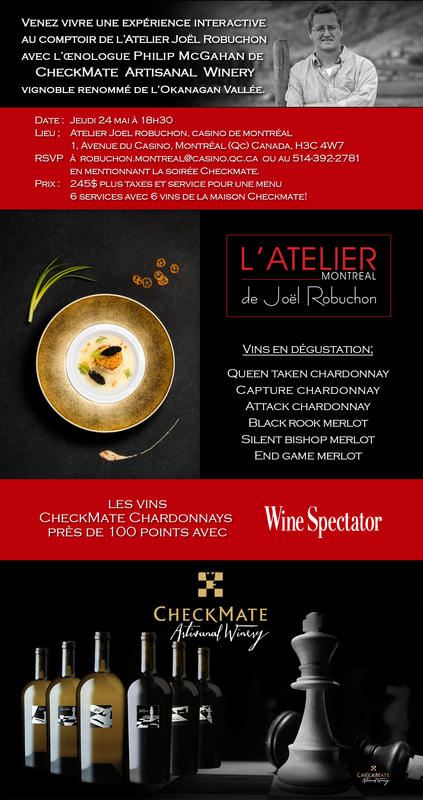 Enjoy five courses paired with CheckMate's Chardonnays and Merlots. 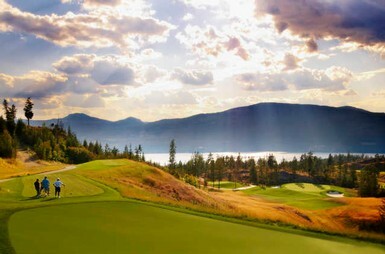 Tickets are $195.00 plus tax and service charge and are available by phone 250-725-2178 or email. Journey through CheckMate's acclaimed Chardonnays and Merlots at a tutored tasting with Winemaker Phil McGahan. 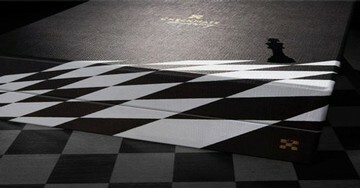 A selection of canapes will be provided with five CheckMate wines. Tickets are $35.00, available by phone 778-753-6253 or email. 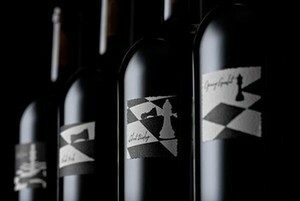 Kick off the Father's Day weekend with an exclusive wine tasting event with Checkmate Artisanal Winery. Interact directly with Checkmate's world-acclaimed winemaker Phil McGahan and sample the sophisticated collection of vintage Chardonnays and Merlots produced by this amazing winery. Tickets are $25.00 plus tax and grauity and include wine and charcuterie. Available online via the link below. Where the world comes to celebrate Chardonnay! Join us for a three-day celebration of world-class Cool Climate Chardonnays paired with culinary specialties prepared by top Niagara chefs. 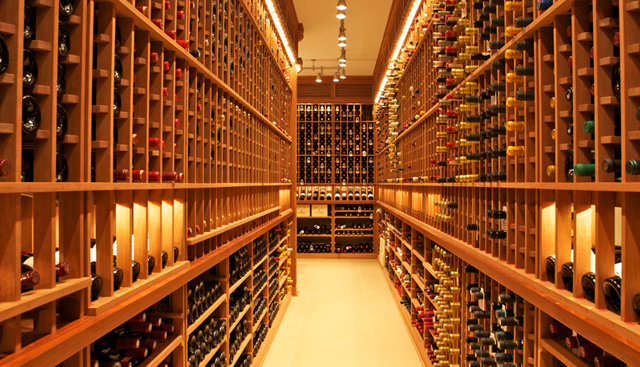 Over 60 wineries, from 10 countries and 165 wines. 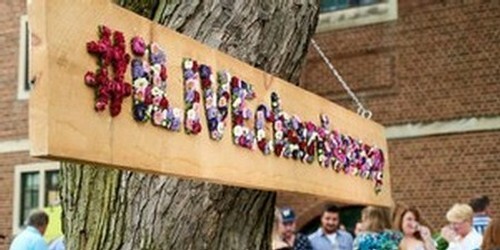 This celebration features multiple events, visit the webiste for more details and weekend packages. 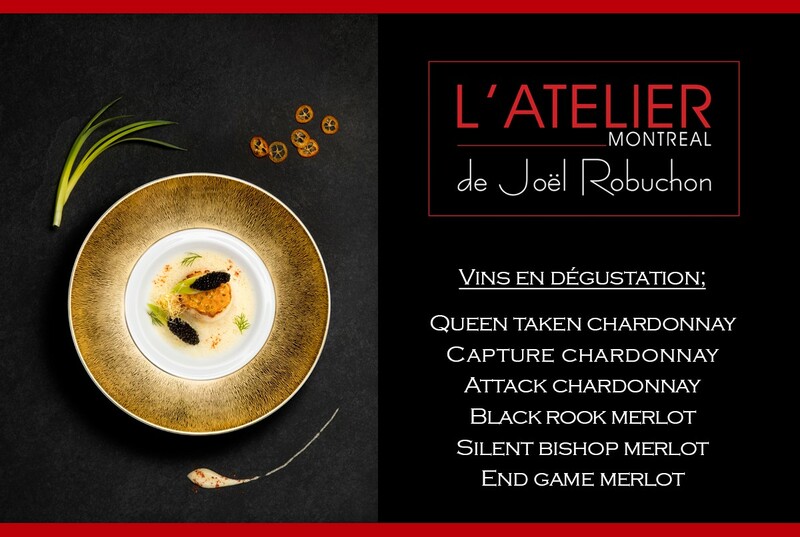 Join us at the esteemed L'Atelier de Joëel Robuchon Montreal where Winemaker Phil McGahan hosts and interactive experience dinner. Enjoy six courses paired with six of CheckMate's Chardonnays and Merlots. Tickets are $245.00 plus tax and service charge and are available by phone 514-392-2781 or email. Reception begins at 6:30 pm and seating is extremely limited. Tickets are $150.00 plus tax for members. 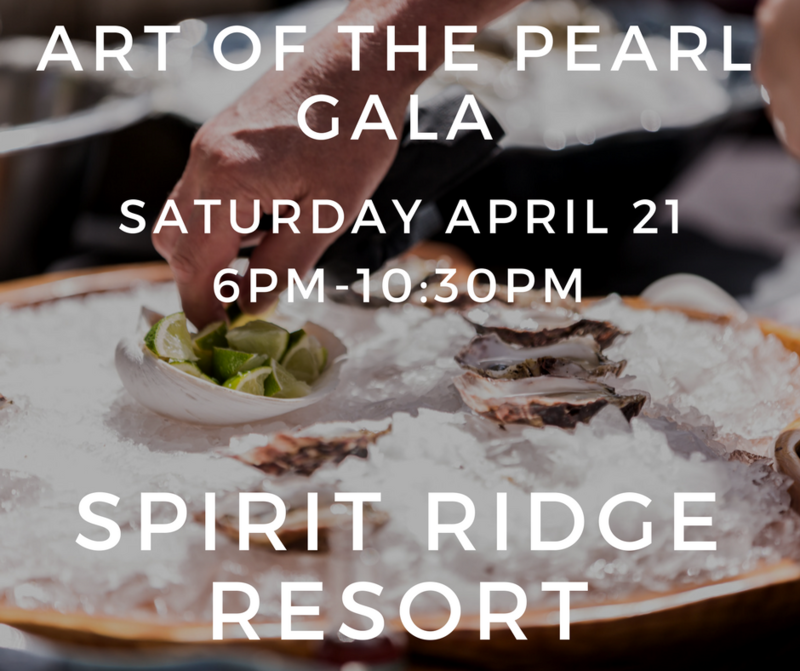 The Art of the Pearl Gala is one of our signature events of the Osoyoos Oyster Festival. Incredible oyster creations will be served from local restaurants by our local chefs, as well as fresh shucked oysters and charcuterie offerings all evening as well as wine samples from the area's award winning wineries. 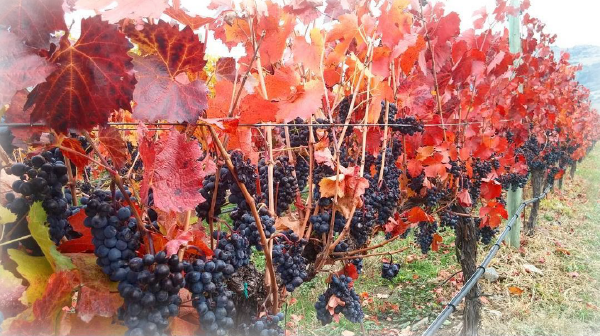 Join us to discover how climate change is altering the wine world faster than anyone imagined. 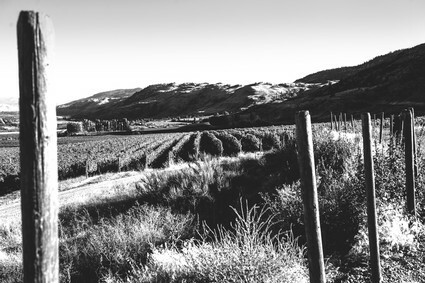 Speak directly with winemaker Philip McGahan to understand his pioneering efforts to craft exceptional “Next World” Chardonnays and Merlots at CheckMate Artisanal Winery in Oliver, BC. 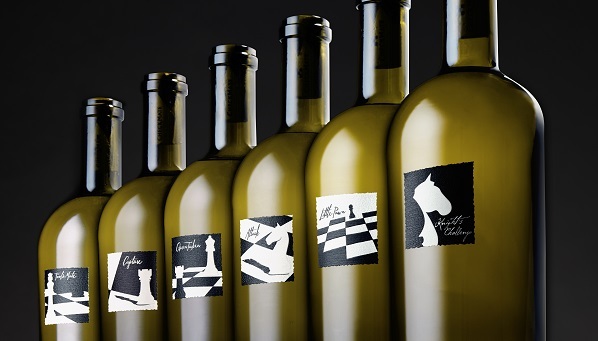 Be among the first to taste CheckMate’s portfolio of five exquisite Chardonnays and four Merlots.